Baseball Outfield Fence offers the latest in baseball outfield fence products at the lowest prices. Here's the rundown of our popular Grand Slam fences! 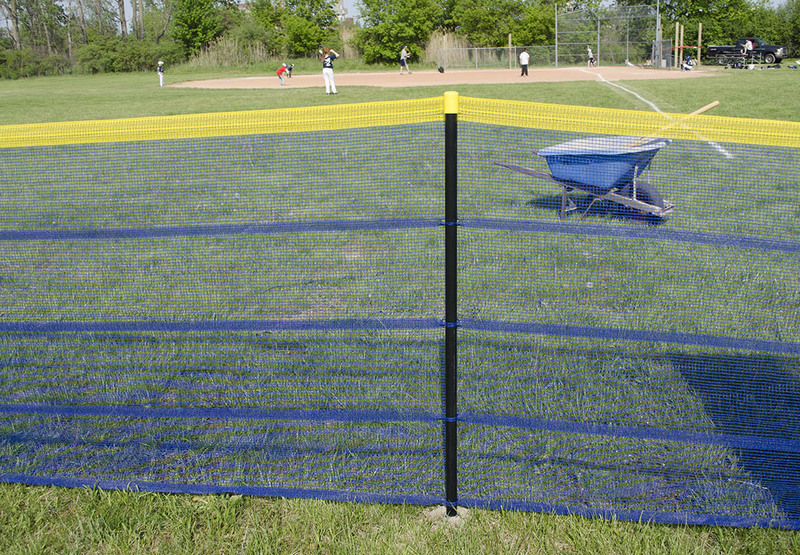 Grand Slam fencing is durable, soft, and easy to handle. It's	easy	to	set	up	and	take	down,	making	Grand Slam the ideal portable baseball, softball, or little league fence kit!